Floyd Mayweather splashed out $31,000 on a Mercedes for his son Zion's 16th birthday. 2. 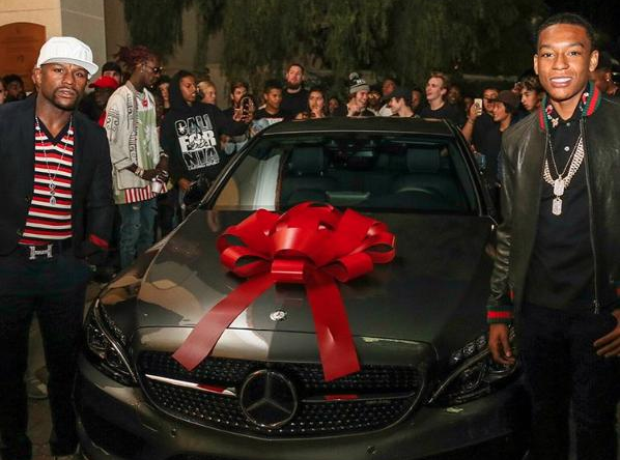 Floyd Mayweather splashed out $31,000 on a Mercedes for his son Zion's 16th birthday.